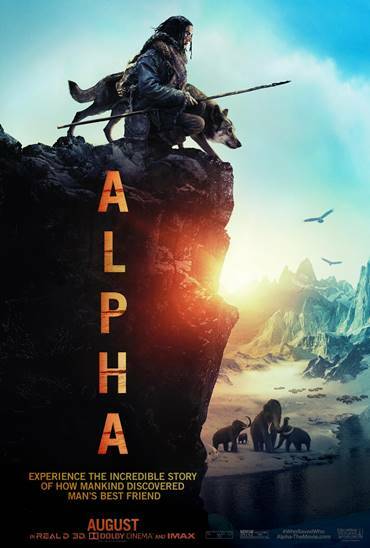 We have a FREE Advance Screening of “Alpha,” and we want YOU to go! All you have to do is click on the link below, and COLLECT YOUR PASSES!!! Passes, as well as seats at the theater, are FIRST COME FIRST SERVED! So, act fast and arrive early! BLU-RAY REVIEW — "Life of the Party"
Thanks for the invite to this screening. You’re welcome! Feel free to share our page with your friends! Hi! I would like passes if you still have them, please! Thank you! We do! Just click above and give us a like or follow on Facebook or Twitter to unlock the screening code.